Where do different animals make their homes? Which animal builds a new nest every night? What other creatures build nests in trees? 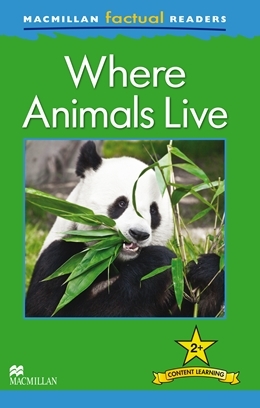 Read and discover the facts in this six-level series where young English language learners explore a variety of fascinating real-world topics. Carefully graded to reinforce the main structures and vocabulary covered in most major language courses. All readers include a glossary with explanations of key vocabulary.